Rust-Oleum Canada returns for a second season and introduces the Rust-Oleum Most Poles Award for 2019. This award is presented to the driver who earns the most poles across the 18 race series at three challenging tracks across Ontario. The Rust-Oleum Corporation is a worldwide leader in protective paints and coatings for both home and industry. They offer a wide product range including decorative fashion paints, durable industrial roof repair coatings and, of course, the famous rust-fighting formula that started it all. Krud Kutter, one of the many product lines of Rust-Oleum will help our drivers keep their cars shiny and bright. No other single product removes really tough soils as quickly and effectively from so many different surfaces. Cuts grease, grime, oil & wax fast. They are Tough on Krud but Gentle on Nature. 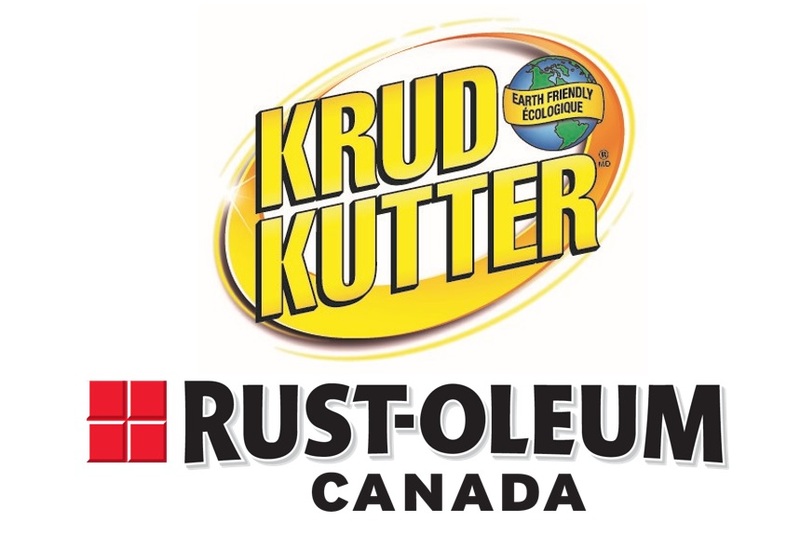 Visit their website, rustoleum.com, to see a large line of Krud Kutter and other Rust-Oleum products.